Today is Sunday, so that means it's time for another edition of The Pulse. 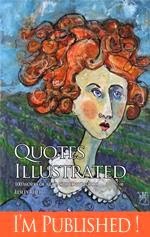 The Pulse is a survey in words and pictures of the online artist community organized and presented by the talented Seth Apter over at The Altered Page. 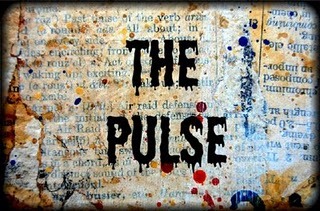 This is the 5th edition of The Pulse and my first time as a contributing artist. Each Sunday I look forward to a big dose of inspiration along with my morning coffee as I meet new artists or get to know my favorites a little better. Check it out for yourself. You'll be glad you did.